Weight gain is a frequent complaint from patients and is an ongoing lifetime struggle. Do you think you have a slow metabolism? Do you have trouble losing weight no matter what you do? Do you feel like your weight is getting in the way of your relationship, job and quality of life? Yo-yo dieting, starvation, carbohydrate restriction and/or fat restriction will not solve your weight problem. Weight loss will only be a result of a lifestyle change. At Youthful Balance Medical Center we focus on lifestyle modification that will enable weight loss and promote a positive body composition and long term healthy lifestyle. This is much safer and will produce long lasting results. 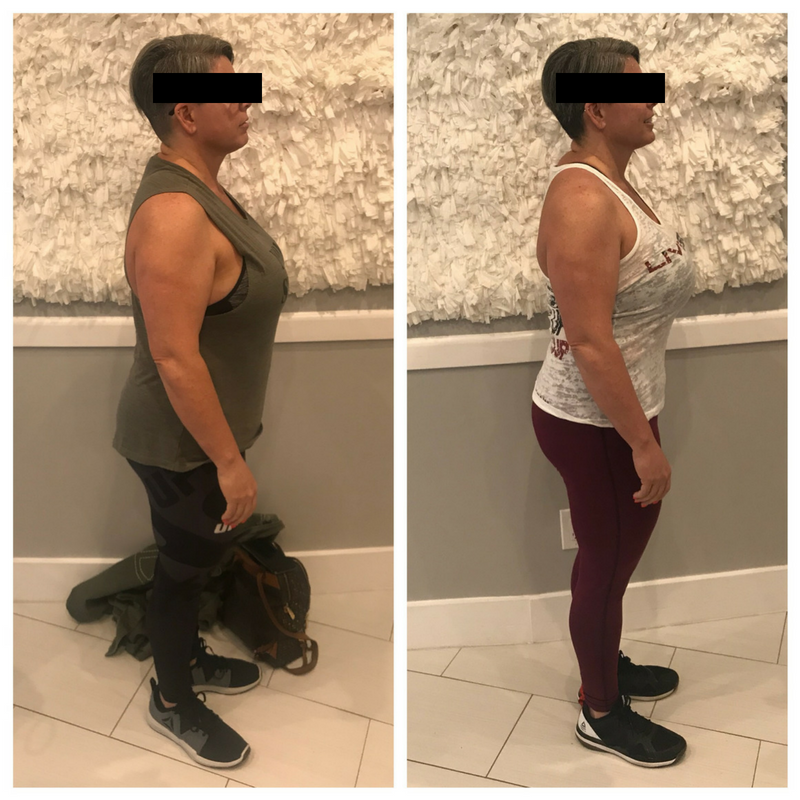 At Youthful Balance Medical Center of Palm Beach Gardens we have several powerful weight loss medications, which if medically appropriate, are a great adjunct to therapy. We are dedicated to helping you achieve long-term weight loss success. Medically supervised weight loss is easier, faster and safer than standard diets because you are under the care of a medical professional throughout the course of your treatment. We can use medications and diet tools not available in commercial or self-directed diets. Most people have little or no side effects. 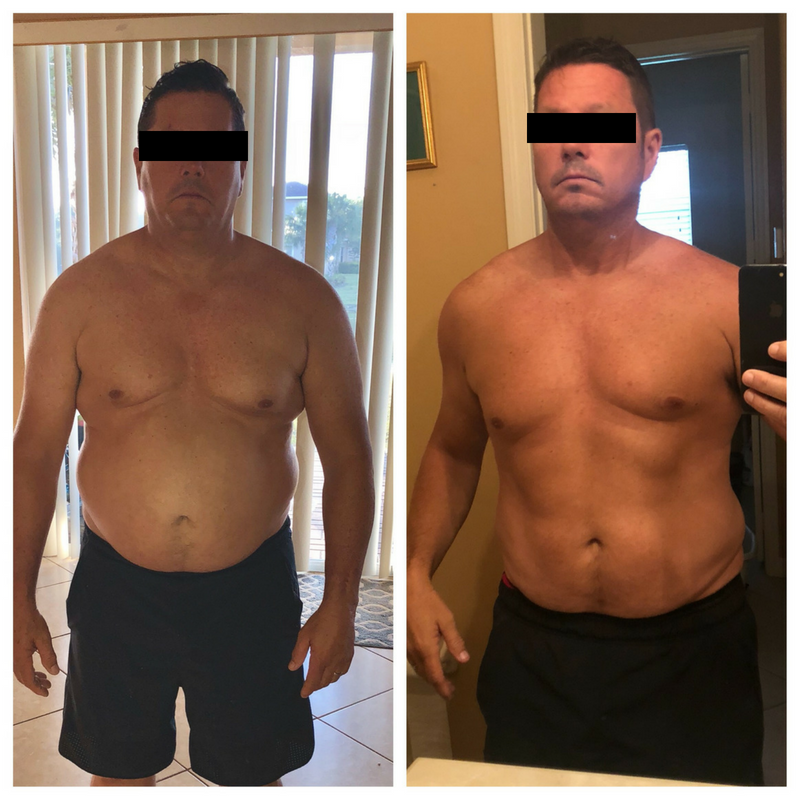 The provider may prescribe an appetite suppressant for short-term use as part of an overall weight reduction program that also includes dieting, exercise and counseling. If you are looking for a medical weight loss program in Palm Beach Gardens or the surrounding areas, give us a call!